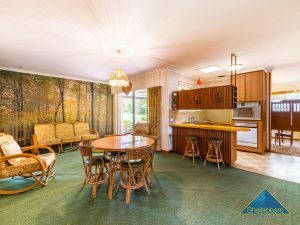 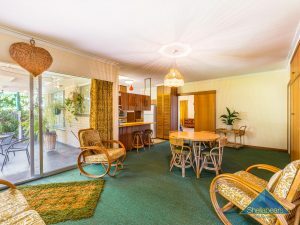 Set on an extraordinary 1067 square metres of land on the high side of one of central City Beach’s best streets, this original 1967 built home has been lovingly maintained over the ensuing years. 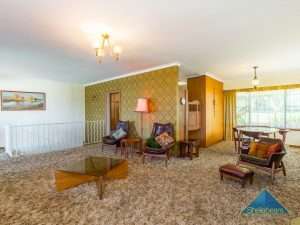 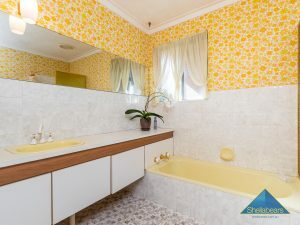 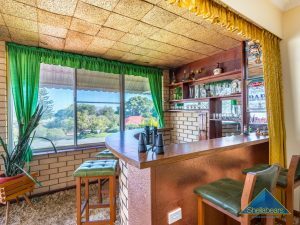 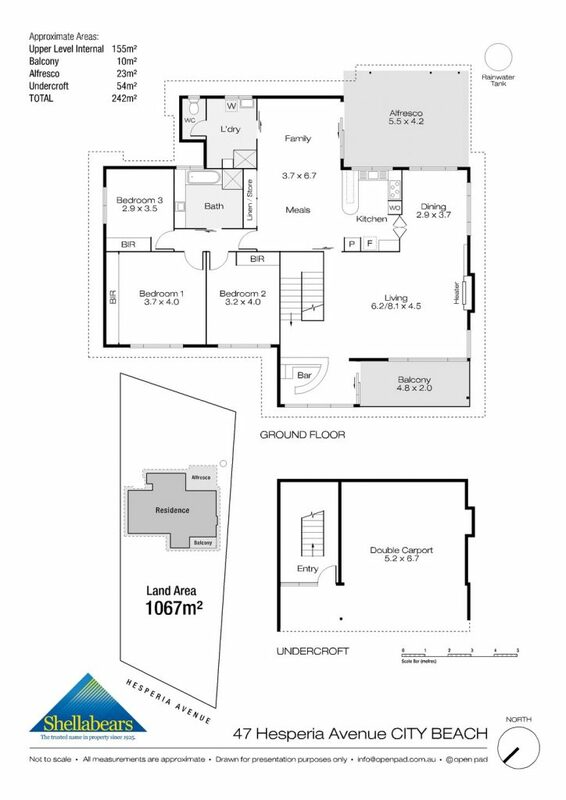 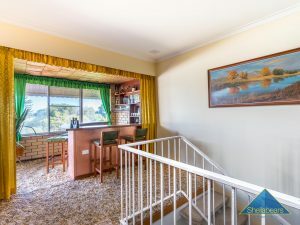 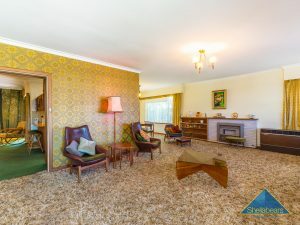 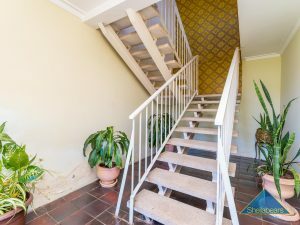 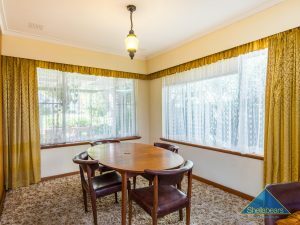 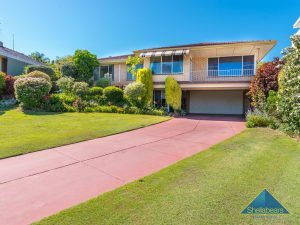 This property will wow you with its fantastic 60’s vibe and stunning ocean views. Move in or lease out while you make your plans for your dream home in a dream location. 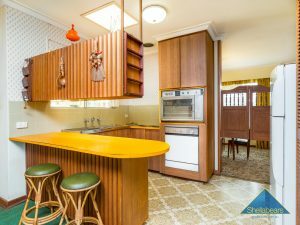 Built and owned by the one family, this is a brilliant opportunity to enjoy the high life of a bygone era characterised by bold charm and effortless cool. 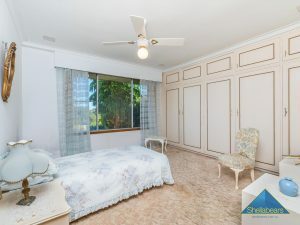 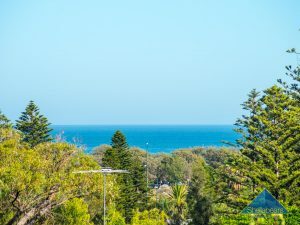 Walking distance to City Beach oval, the surf break and The Boulevard’s Empire Village shopping and restaurant precinct, astute buyers will realise its location, Ocean outlook and its land size is blue chip buying. 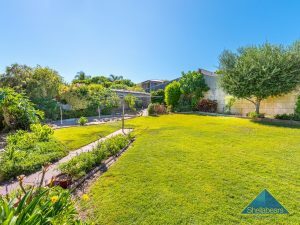 Act now, and reap the rewards.